Many people are unaware that tooth loss affects a person’s physical and mental health. There are numerous evidence based clinical studies that discuss this. If you are suffering from tooth loss, it is important to seek advice and restorative treatment as soon as possible to avoid any harmful long term effects. The correct dental implant treatment can provide an effective solution to your tooth loss problems. As in all medical treatments, there isn’t a one size fits all. Your dental anatomy and physiology are unique. A case by case assessment is necessary for diagnosing the right dental implant treatment for the right patient. For that reason, Dr Mark Taylor offers a free consultation to assess your specific need and treatment. 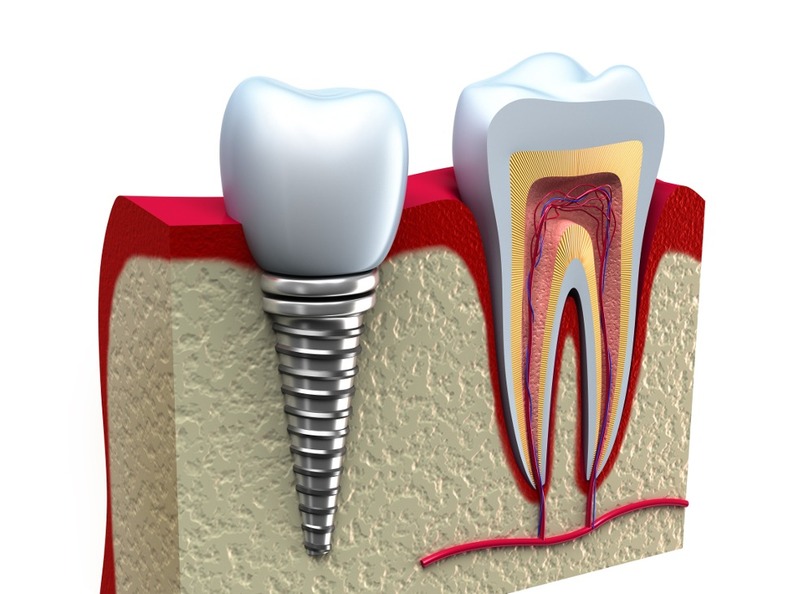 If you choose your dental implant treatment at Taylor Dental Implants and Aesthetics, you can also take advantage of our state of the art onsite dental implant technologies at a cost effective price.